Guillaume Cabane, VP of Growth at Segment.com recently gave a talk on data-driven personalization for the GetUplift Conference organized by Talia Wolf. In it, he describes how his company has achieved true 1:1 personalization at scale and what it means for his firm. 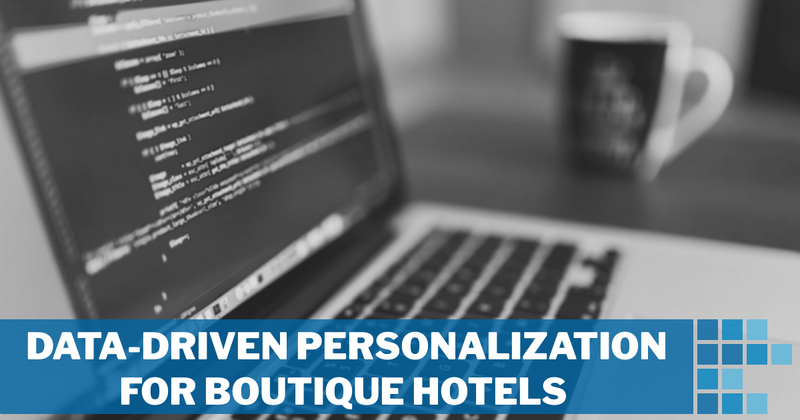 In this article, I discuss what data-driven personalization for boutique hotels could look like and the potential implications for boutique hotel marketing managers worldwide. Personalization is a key part of the guest experience in most boutique hotels. It is not a new concept to the experienced hotelier. However, there is a difference between a 6-room boutique Bangkok hotel, managed by the same family for generations and a 75-room luxury oceanfront hotel in Tofino, Canada. The smaller one benefits from better staff retention and a smaller total number of guests per year. Therefore, traditional methods such as memory or paper and pen suffice to keep track of the details needed to personalize interaction with each guest. For the larger boutique hotel, one cannot reasonably expect the front desk team to remember the name of every guest. Some of the best operators in the world are already discussing how to do this at scale. Cabane presents how his firm uses the data available to them in order to go beyond the typical ‘one size fits all’ approach to the company website. He uses the analogy of a shoe company, stating that no business in that industry optimizes for the average shoe size. Why then, do we build a single website for a very diverse client base? Few people remain on the website after the initial visit and even fewer convert. The current approach is to build a large, leaky funnel and try to pump as much into it as possible. This is expensive and inefficient. 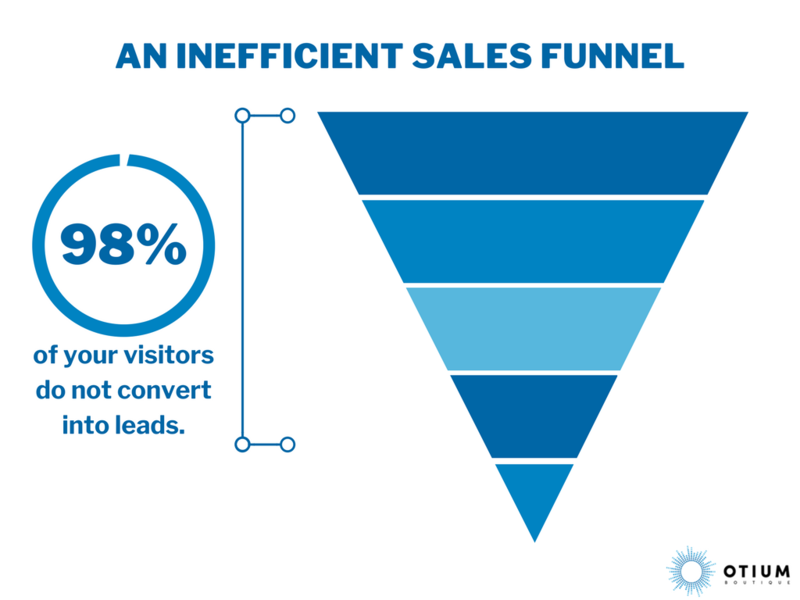 Are you wasting time and money pumping leads into a large, leaky funnel? Pump more quality leads into it. These solutions are not mutually exclusive. Data-driven personalization can be employed to achieve both. Email – The Easy Option? A message with useful, current information about your upcoming trip. Sent by email to the person who made the booking. Emailed a few days prior to the check-in date. The email may result in an upsell of services in the hotel or through an affiliate activity provider, help the guest by providing weather information pertinent to their clothing choice or simply inspire and delight. But what if the positive results were not confined to an email inbox? Most boutique hotels are sitting on data they rarely use; in property management systems, spa booking software, restaurant reservation platforms, on social media, with wholesale partners and even in their wifi network. In his talk, Guillaume Cabane focuses initially on how his firm uses enrichment services to improve on data they have collected (normally email addresses). Segment.com is a B2B enterprise so certain data sources are valuable in their journey towards true 1:1 data-driven personalization. The company draws data from business data service Clearbit and runs it through a scoring service called MadKudu. 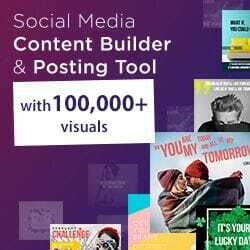 This provides up to 120 different data points for the lead in under half a second that the system uses to dynamically build every aspect of the following interactions online. 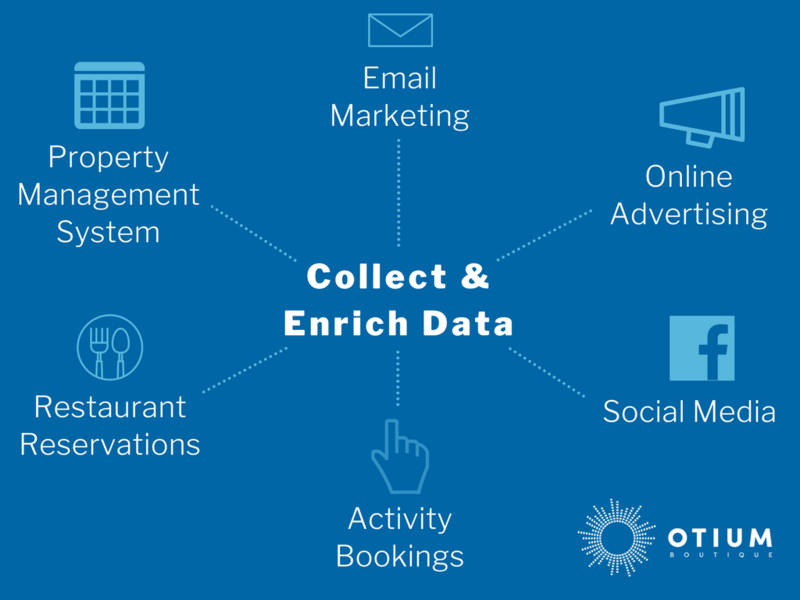 Your hotel likely has many sources of data that can be used for data-driven personalization. Think about that. In the time it takes you to read the company name it already has all the information about you that can be found online and has assigned you a score based on how valuable you are likely to be. The emails you receive from the firm are automatically tailored to your job position, industry and location. The company changes the content, the ‘sender’ and even follow-up emails from others based on the data collected. Leads proven (statistically, over time, using machine learning) to be more valuable are given more attention and prioritised for time from the sales team. Staffing a live chat service on a website is time-consuming and often fruitless as far as sales teams are concerned. Cabane describes how his firm uses the score to offer chat only to the higher value leads. This happens in real-time. Most impressively, the website dynamically loads the most appropriate content for the user. For example, social proof (a quote and headshot image) is delivered that best matches the role and industry of the viewer – a method shown to improve conversion rates because of the affinity involved. The concept may seem overwhelming to the small and medium size hotel marketer but the premise is simple. Collect or uncover the data, make it quickly and easily available, then use it to improve the guest experience so they book, love the hotel, will return and recommend it to their friends. The approach is not all-or-nothing, boutique hotels can use the data they already have to improve the guest experience at any given stage of the guest’s relationship with the property. 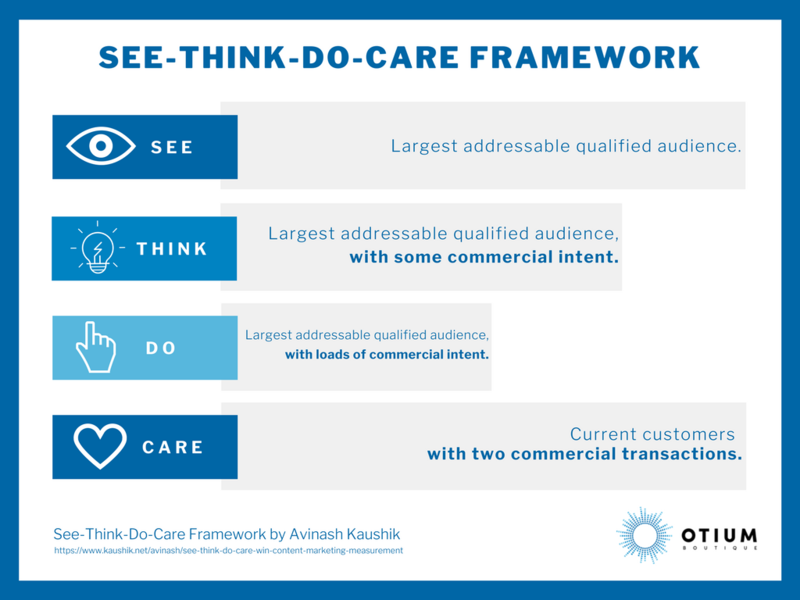 Avinash Kaushik’s See-Think-Do-Care Framework helps you to understand the intent of various audience segments. Every message, to be truly successful, needs to solve for the correct stage of intent. While most messages focus on the ‘Do’ audience segment (think about the majority of your website pages, Google AdWords, Facebook/Instagram ads and printed materials) the majority of the qualified, addressable audience are not in this stage so conversion rates are low. If your business has paid for that click, it is money lost. My colleague Jase Rodley explains more about typical hotel conversion rates here. Using this framework (or one similar) is the first step towards the ultimate goal of true 1:1 data-driven personalization for boutique hotels. Segmenting audiences by intent is amongst the best starting points. The more data that is available to the marketer, the more precise the messaging can be. For example, those in the ‘Think’ stage travelling the comparably short distance from Vancouver, BC to our example hotel in Tofino may benefit from a different message to those travelling from Mexico City. There is no reason why, with time, testing and data that boutique hotels could not achieve complex segmentation, even down to 1:1 personalization. The best thing about adopting this mentality is that the technology will ultimately free the marketer to focus on the creative aspects of the job, not the mundane tasks of A/B testing landing page copy, creating ads and studying the statistics. As Cabane shows, we don’t even need email addresses from website visitors in order to develop personalized content, in some cases an IP address is enough. Which group do boutique hotels have the most information about? Those in the ‘Care’ segment. These are the existing customers, many of them loyal guests for years. Using this data, boutique hotels can work out who their most valuable customers are. You could even give one of them a phone call for real human insight! Savings in advertising costs by reducing the size of the target segment. A greater focus on the lifetime value of the guest to the hotel. These provide direct, qualified leads to boutique hotels that convert to fans of the business, bookings in the calendar and valuable guests for life. If you are interested in data-driven personalization and would like to discuss the potential benefits for your hotel, you can contact us here or reach out to Dan on Twitter or LinkedIn. Guillaume Cabane’s entire talk can be watched on Youtube and the rest of the resources from the GetUplift Conference organized by Talia Wolf are here.